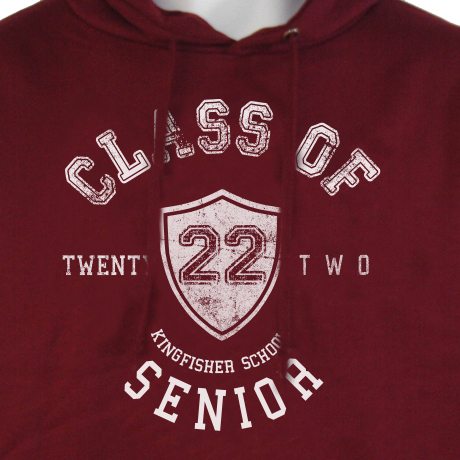 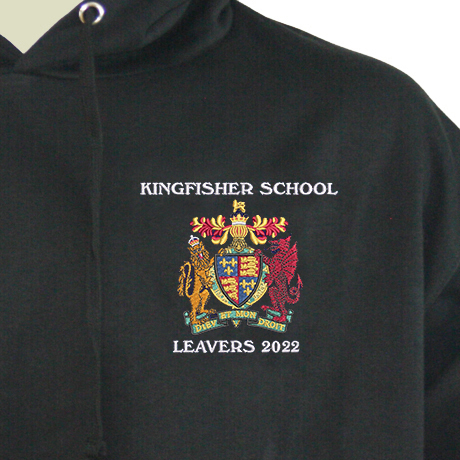 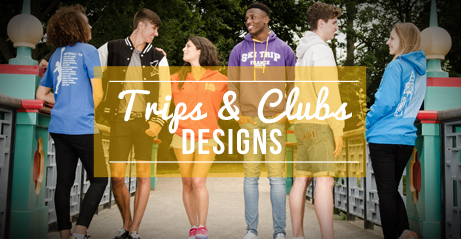 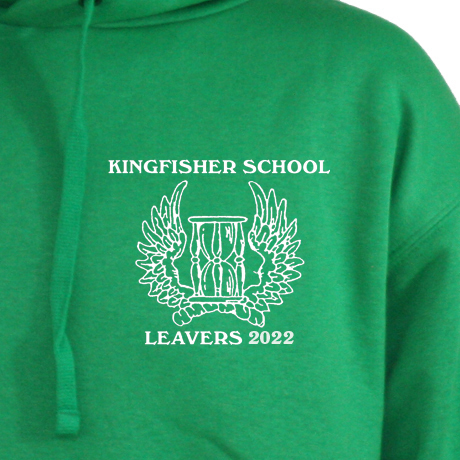 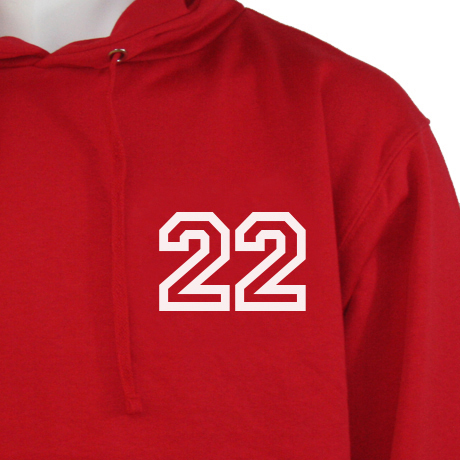 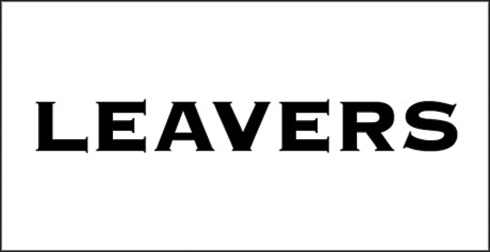 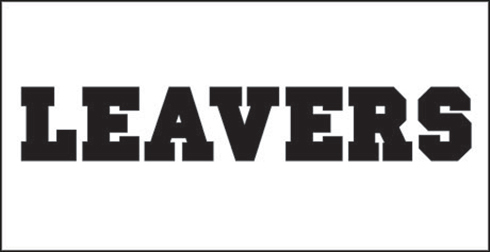 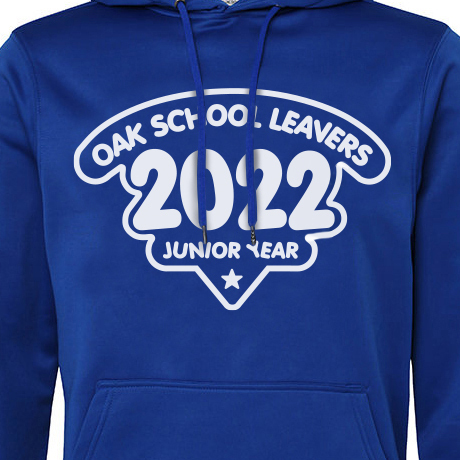 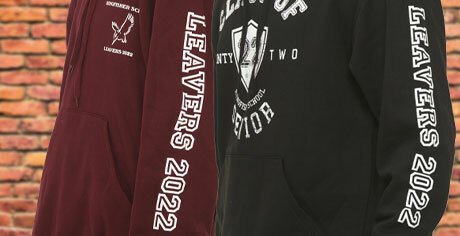 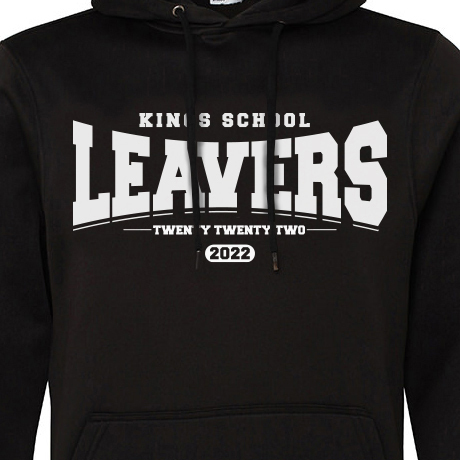 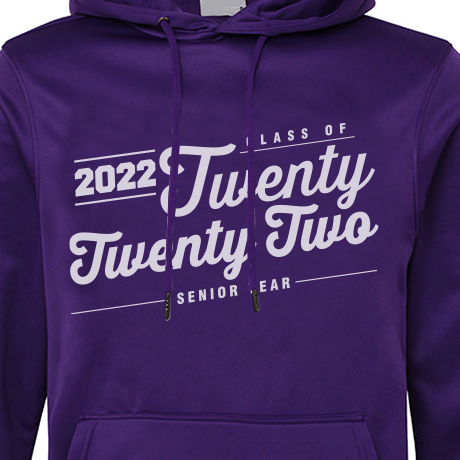 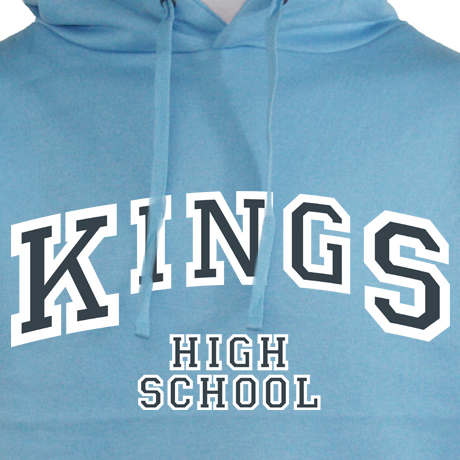 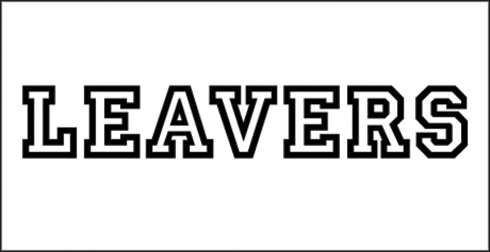 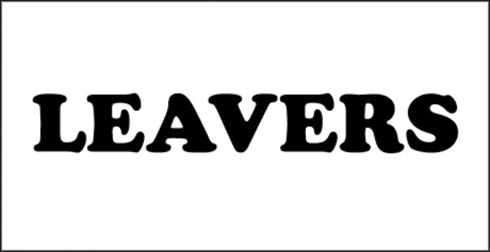 Leavers Hoodies Designs from the creators of the Leavers Hoodie! 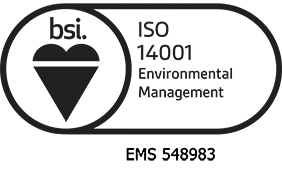 Change your file to .csv or .txt format (you can download instructions and a sample file here). 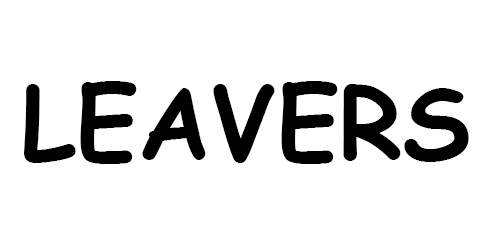 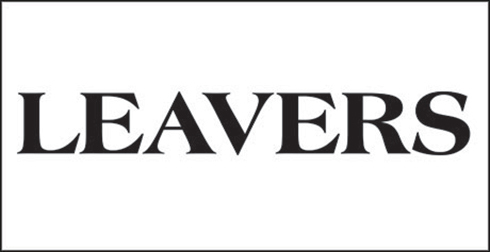 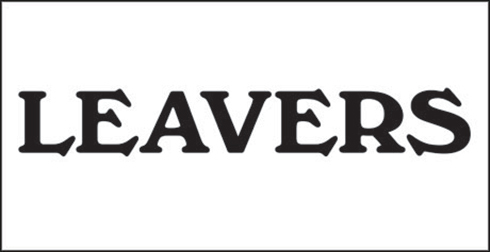 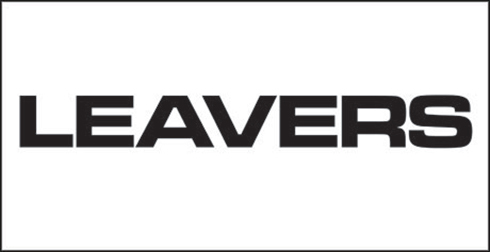 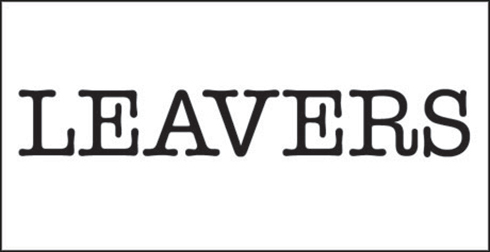 Email your names list to info@schoolleaverscompany.co.uk and we&apos;ll convert it and send it back to you. 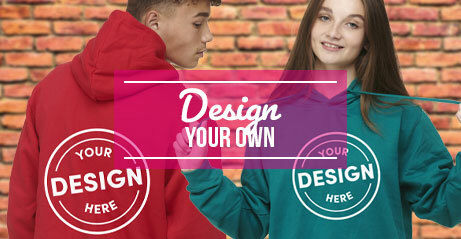 Attach your existing list and make your selection. 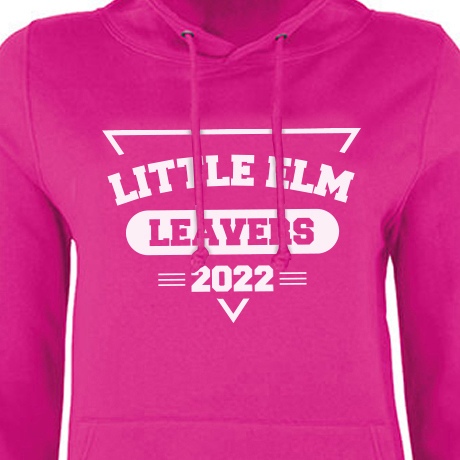 You won’t see your names previewed in any of the designs but we’ll send you a proof to approve. 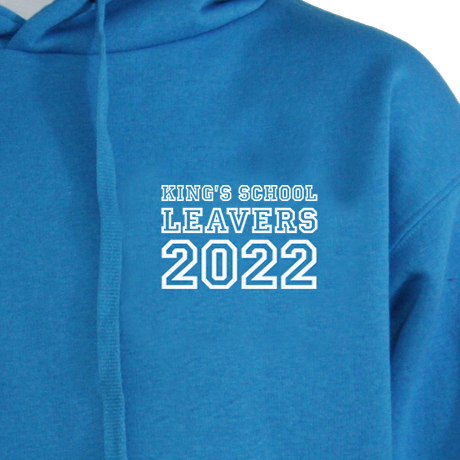 For £3.95 extra you can have a Nickname on the rear of your hoodie. 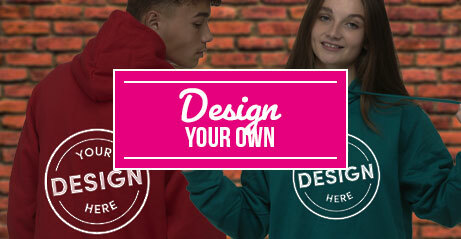 It’s optional so one person can have one and others not.